GamesBeat You’re in an interesting place. You’re the only Star Wars creators making new content outside the normal canon, right? GamesBeat Does that give you more freedom than some of the other creators working more closely with the movie timeline? 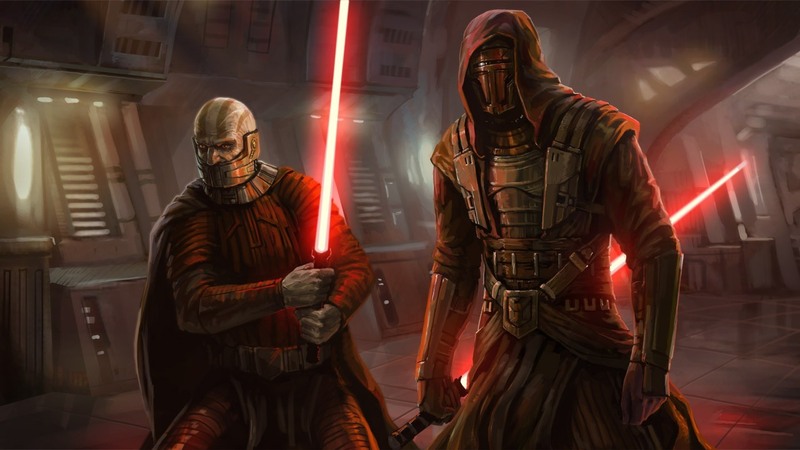 GamesBeat You have your own legacy material in a way, with the first two Knights of the Old Republic games. Are you interested in calling back to those stories, or are you more interested in working on new material? Boyd: We always want it to be accessible for someone who’s just come in. We have a whole lot of people who play our game, but who’ve never had a chance to play KOTOR one or two. We wouldn’t it to be confusing or unwelcoming for them. But yeah, at the same time, we’re all big fans. We’ve been playing since the days of those games. GamesBeat You’re launching a new expansion in December, the same month as the new movie Rogue One. Every other Star Wars game has to have some kind of Rogue One tie-in, except you. GamesBeat The last expansion, Knights of the Fallen Empire, was very episodic, a lot of solo content, a lot of things you might not really expect from an MMO. What was the reaction to that like?